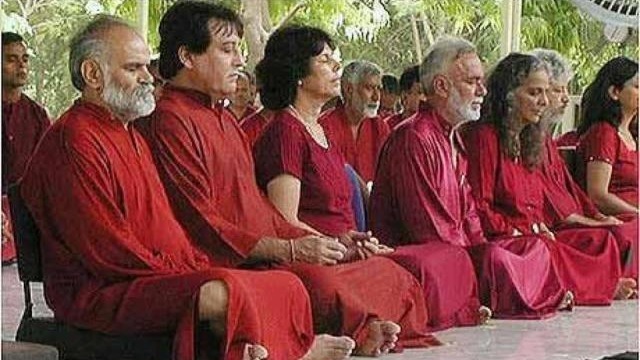 Added by OSHO Dallas at Zorba S.
At Zorba Studio we laugh, sing, dance, relax, play, create and celebrate life with the support of meditations designed by Osho. Osho has designed various techniques for the modern society that are therapeutic and enlightening. Osho meditations, books and discourses merge eastern and western philosophy and cover many topics including: Zen, Yoga, Kundalni, Dance, Breathwork, Chakras, Buddha, Jesus, Zorba, Gurdjieff, Sufi-ism, and so much more. Come join us for fun in the wonderful world of Osho. SIGN UP ON OUR MEET UP PAGE TO RECEIVE OUR WEEKLY NEWSLETTER AND DETAILS ABOUT FORTHCOMING EVENTS.